> Special offers>Floor Tiles>ECO QUALITY FLOOR TILES>From 60x60cm in up. From 60x60cm in up. There are 54 products. 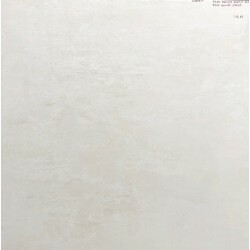 Ceramic floor tiles Arco Beige 60X60cm, ECO quality. Matt finish. Price per m². Porcelain floor tiles Argento Marengo 60X60cm, ECO quality. Matt finish. Price per m². 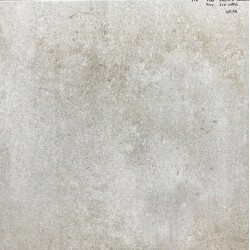 Porcelain floor tiles Basic Beige 60X60cm, ECO quality. Matt finish. Price per m². 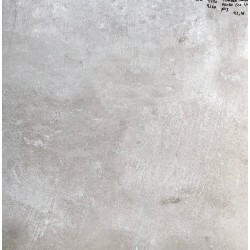 Porcelain floor tiles Basic Grafito 60X60cm, ECO quality. Matt finish. Price per m². 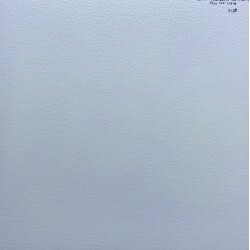 Porcelain floor tiles Basilea blanco 60X60cm, ECO quality. Matt finish. Price per m². 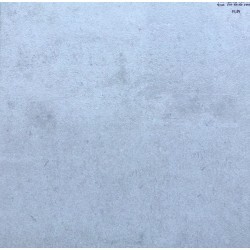 Porcelain floor tiles Basilea Caliza 60X60cm, ECO quality. Matt finish. Price per m². Porcelain floor tiles Bernini Mokka 60X60cm, ECO quality. Matt finish. Price per m². Porcelain floor tiles Cantera Bone 75x75cm, ECO quality. Matt finish. Price per m². Porcelain floor tiles Cantera Marfil 75x75cm, ECO quality. Matt finish. Price per m². Porcelain floor tiles Celian Grafito 60X60cm, ECO quality. Matt finish. Price per m². Porcelain floor tiles Compakt Marengo 60X60cm, ECO quality. Matt finish. Price per m². Porcelain floor/wall tiles Endurance Beige 30x60cm. ECO Quality. Matt Finish. Price per m². Porcelain floor tiles 59,7x59,7cm, ECO quality. Matt finish. Price per m². porcelain floor tiles Fusion N 91x91cm, ECO quality. Matt finish. Price per m² for all stock. 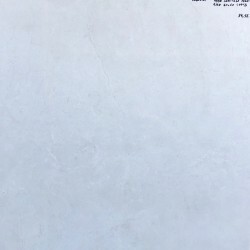 Porcelain floor tiles Galia Antracite 60X60cm, ECO quality. Matt finish. Price per m². 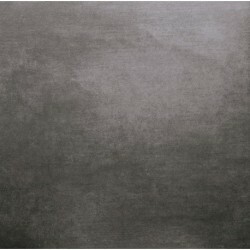 Porcelain floor tiles Galia Grey 60X60cm, ECO quality. Matt finish. Price per m². Porcelain floor tiles Heritage Pearl 60X60cm, ECO quality. Shiny finish. Price per m². Ceramic floor tiles Ina Grafito 60X60cm, ECO quality. Matt finish. Price per m².